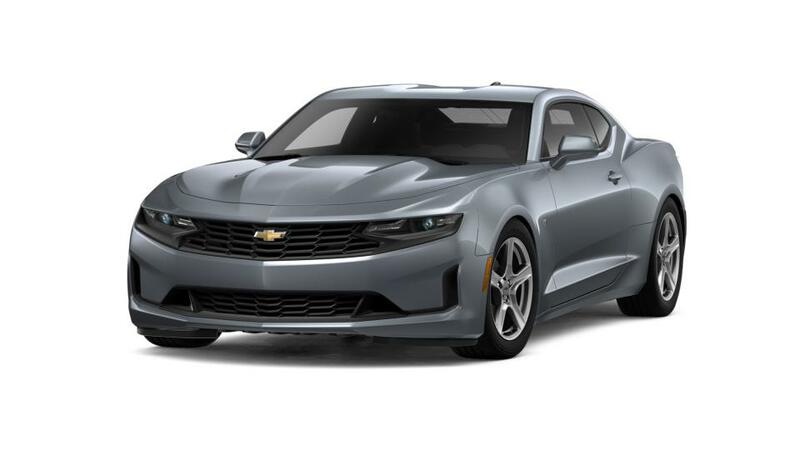 Search Our Huge Selection of Chevy Vehicles near Evans! 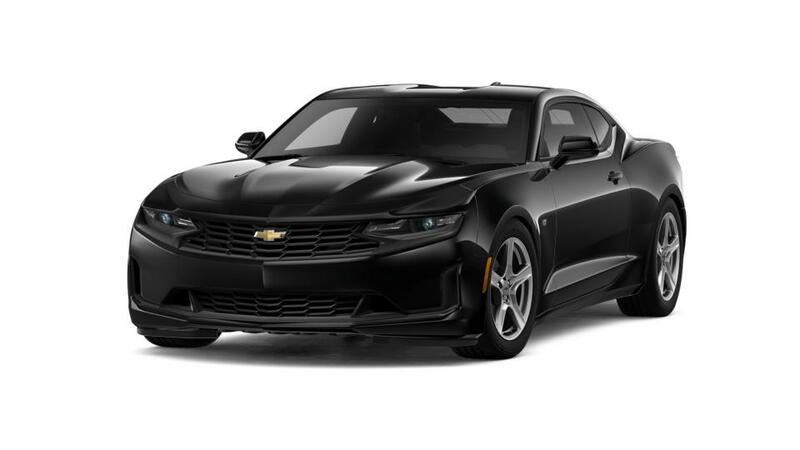 We have a wide selection of New Chevrolet vehicles at our Augusta Georgia Dealership. Feel free to scroll through our car inventory, use the side features to narrow your search & the forms below to get in touch with us. If you don't see what you're looking for, give us a call and we'll find it for you! We look forward to hearing from you.